French media powerhouse Vivendi has made three prodco acquisitions in its ongoing content drive, including Can’t Stop Media, the formats creator and distributor run by former Zodiak Media executive Matthieu Porte. Vivendi has also bought French prodco Flab Lab, a talkshow specialist that is well-known in France, if not internationally. The third deal is for prodco La Parisienne d’Images, which makes entertainment and drama programming and has been rebranded Studio+. 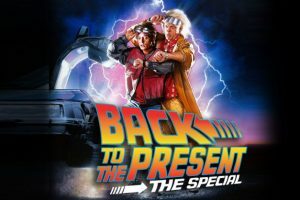 The deals come as Vivendi pushes aggressively into content, moving for a minority stake in Banijay Zodiak (as reported today on TBI), ramping up TV drama production and distribution via StudioCanal, and launching a new dedicated Vivendi Content division, which is expected to be helmed by Havas boss Dominique Delporte. Can’t Stop was created by Matthieu Porte in 2011 after he left his role as senior VP, entertainment, at Zodiak. It creates formats and shops them internationally and has been working with Vivendi’s Canal+ over the past year, helping its DTT channels source entertainment shows and formats. 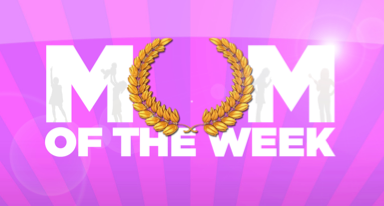 Porte brought Mum of the Week to D8 and the format has travelled to Poland, Finland and Turkey among other territories after a ten-episode run on the DTT channel. The other notable Can’t Stop and Canal+ link-up is Back to the Present, the one-off special looking at whether the future imagined in the Back to the Future films has come to pass and reliving classic moments from the 1980s movie. It was ordered by D8 and has sold well internationally, with a US deal thought to be in the offing. Matthieu Porte couldn’t be reached for comment, but it is thought Can’t Stop will continue to create new formats for the Canal+ family of channels and then take these out to the international market. Flab Lab will likely produce some of the Can’t Stop shows locally. Financial details of the trio of acquisitions have not been broken out, but Vivendi is investing heavily in content production, distribution and platforms including paying €217 million (US$241 million) deal for video streaming site Dailymotion. Vivendi confirmed the acquisitions and said they were in line with its investment in content and strategy to make bolt-on acquisitions. 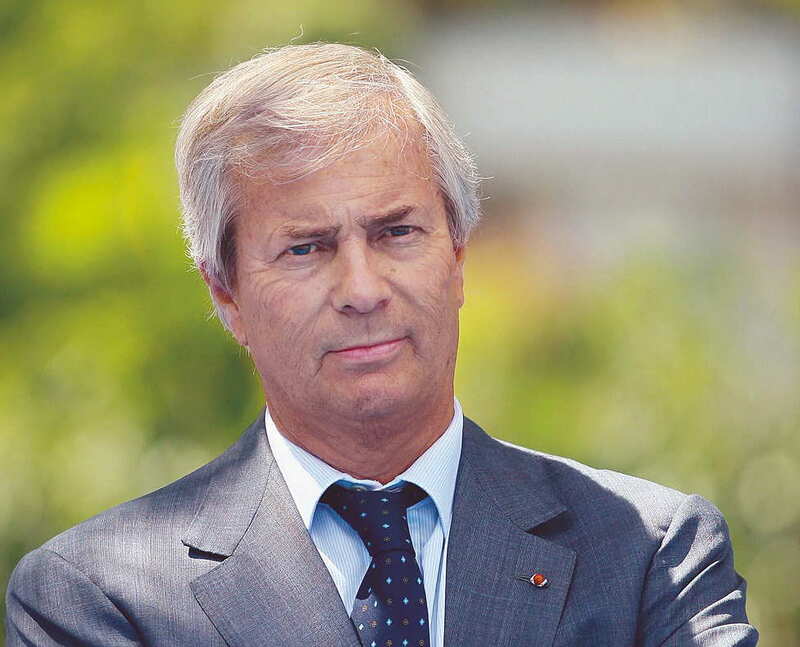 The deals come amid restructuring at Canal+ as Vivendi chairman Vincent Bolloré (pictured, top) attempts to have Vivendi and Canal+ more closely integrated.